We are an established, successful architectural practice based in Farnham, Surrey. Our reputation has been built up over three decades and we pride ourselves on being able to deliver the very best architectural design, with meticulous attention to detail. We have a proven track record in a wide variety of fields such as residential, commercial, ecclesiastical and education. 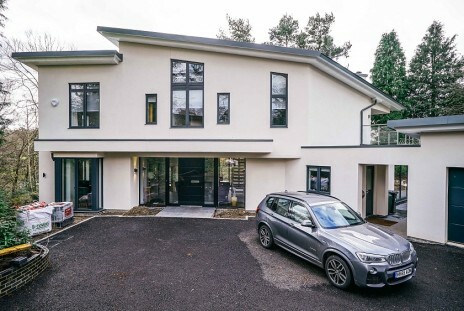 Currently, the majority of our workload consists of the design of bespoke new houses and developments and the remodelling of residential dwellings. The projects depicted on this website are a small sample of our work, demonstrating recently completed projects.